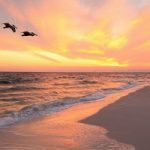 Are you looking for a relaxing and exciting alternative to the standard beach vacation? If you answer “yes,” then I highly recommend you escape your dull, monotonous daily life and trade it for a week-long yacht charter holiday. 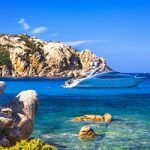 Chartering a yacht is the best alternative to the typical beach vacation. 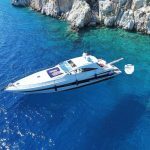 Yacht Charter – What are the Benefits? 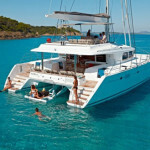 Chartering a yacht is a great alternative to the typical beach vacation. 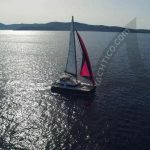 Whether it is winter, fall, spring, or summer, there are always great sailing conditions throughout the world. 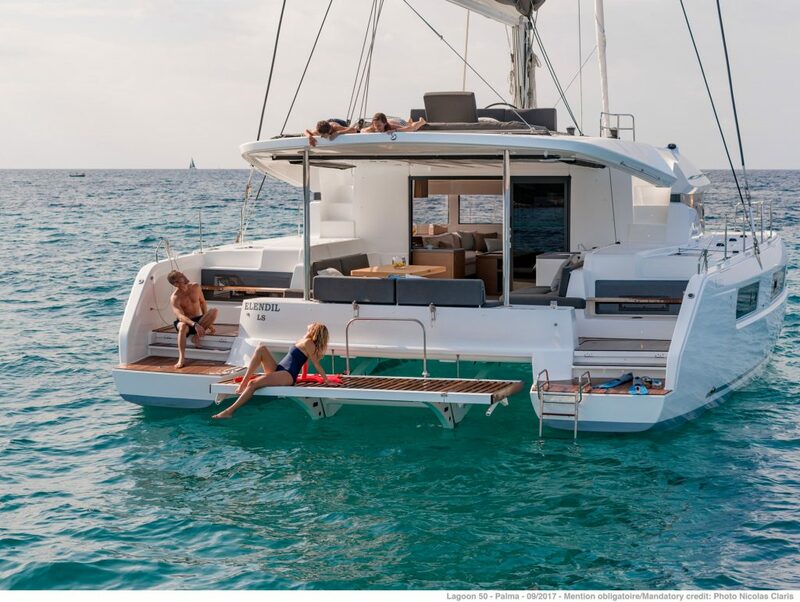 Charter a Yacht is affordable! Many people joke that “YACHT” is an acronym for “Break Out Another Thousand” and a yacht is a hole in the water that you keep throwing money into. In truth, these jokes are valid. It’s baffling that people spend thousands, if not millions of dollars purchasing a yacht they use a few times per year. While the yacht sits in the marina, the owners still need to pay thousands of dollars in harbor fees, insurance, taxes, fuel, and general maintenance expenses every month! 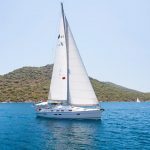 Why spend an absurd amount of money buying and upkeeping a yacht when chartering is cheaper and just as enjoyable? 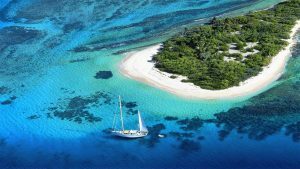 Yacht charters provide a particular freedom where you can be as relaxed or adventurous as you wish. 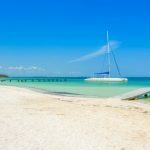 Take a dinghy to shore and spend the entire day at the beach or snorkel around your yacht charter; it’s your decision! This rare freedom allows you to stay in different sites without the hassle of packing your suitcases every night and moving into a new hotel. Explore the far corners of the world and discover the immense beauty of the world. Traveling during the peak of tourism season can harm the quality of your vacation. Expensive hotel rooms, long lines at points of interest, crowded restaurants, people carelessly walking in front while you take a picture, heavy traffic; the list is endless. 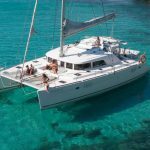 A chartered yacht allows you to vacation during the peak tourism season and miss out on the negatives that were previously mentioned. Either dock in popular marinas or anchor in secluded coves kilometers away from tourist-crawling areas. 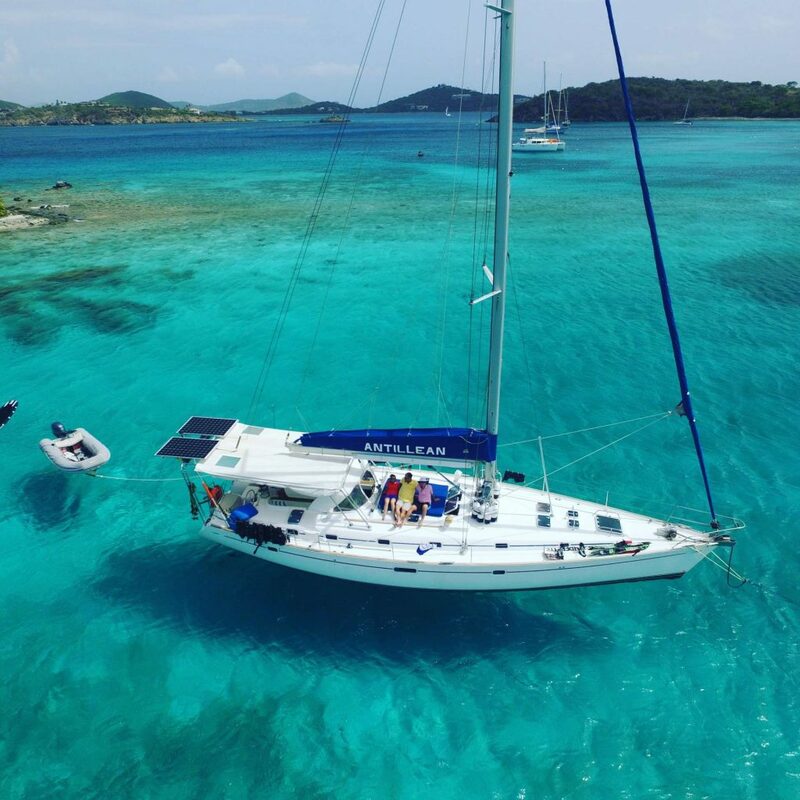 Though it’s mentioned last in this post but is at the top of the list of “Advantages of Chartering a Yacht” is for the unforgettable and irreplaceable experience you have with your crew. Build stronger relationships with family and friends because of the unforgettable memories that are shared between everyone. Have fun and enjoy your yacht charter holiday wherever you go! 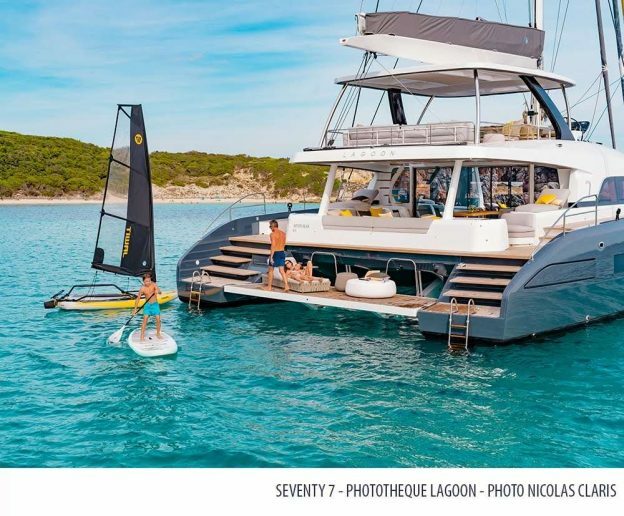 This entry was posted in en, yacht charter on 7. August 2017 by Alexander.